HIT! 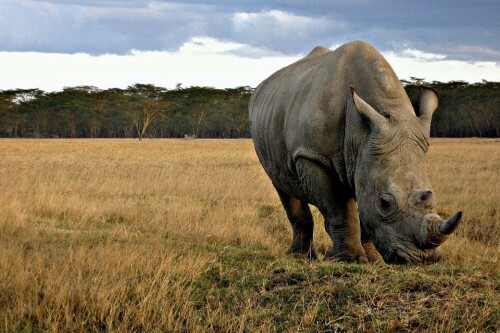 Flight to Kenya with Lufthansa + 1 week in hotel for only €446! Here’s pretty sweet deal for all travelers who would like to warm up a bit on beautiful Kenyan coast. You can right now book last minute holiday package from Frankfurt to Mombasa in Kenya including return flight and 7 days / 6 nights in great hotel for only €446! This is amazing price because just return ticket would normally cost you €600! This price is for one person in double room, so you must obviously travel in couple. Four star hotel Severin Sea Lodge has really great reviews so you don’t have to worry about quality of the accommodation. Book here before it’s gone, there are just 5 rooms left! Kenya has wide range of accommodation for cheap prices. Compare all booking sites at once with our accommodation search engine to find the best hotel deals in Nairobi or Mombasa. « WOW! Cheap flights to Boston & Washington for €293!